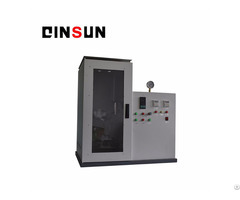 1. box test apparatus using the S304 from stainless steel plate bending, beautiful shape, smooth lines, smoke resistant, corrosion-resistant, anti-aging, durable. 2. 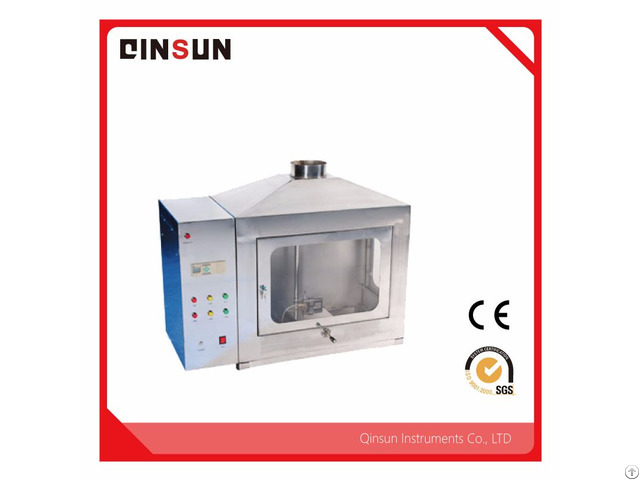 The test device is equipped with a burner flame measurement scale, the burner flame adjustment convenient, flexible and accurate. 3. 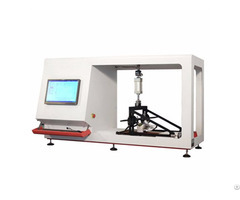 The sample holding structure according to the standard required by strictly making the specimen clamping, fast, good combustion results. 4. 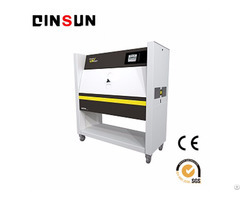 The touch-button design, servo motor control, automatic ignition reset.